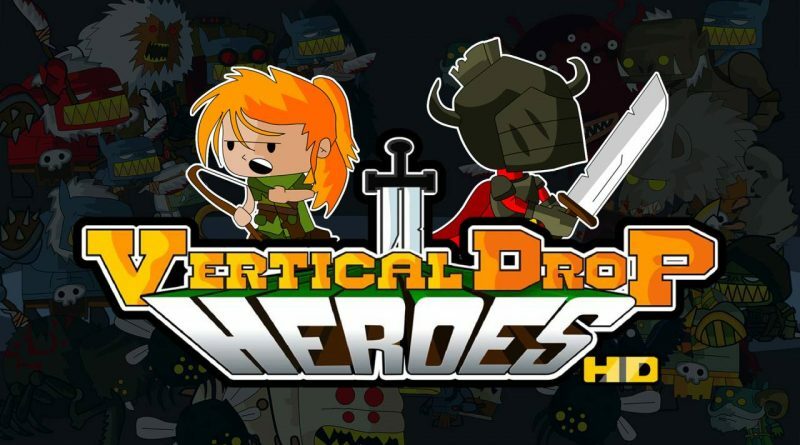 Digerati today announced that the rogue-lite platformer Vertical Drop Heroes HD will launch on Nintendo Switch on October 4, 2018 for $9.99. 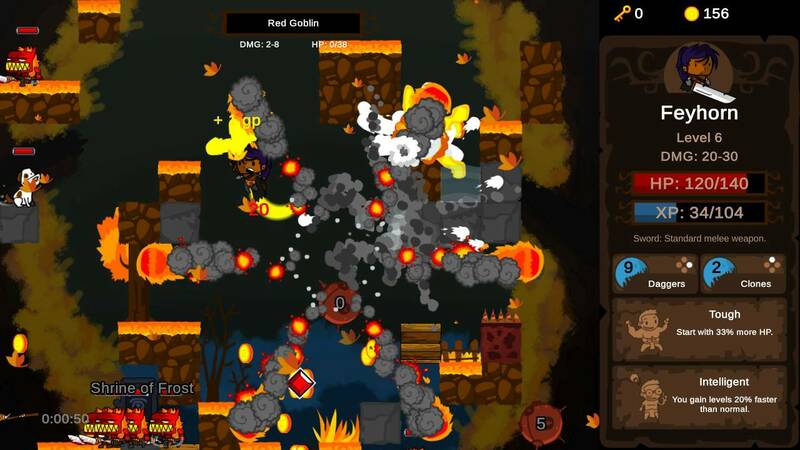 Pre-orders are available now on the Nintendo eShop with a 30% discount. 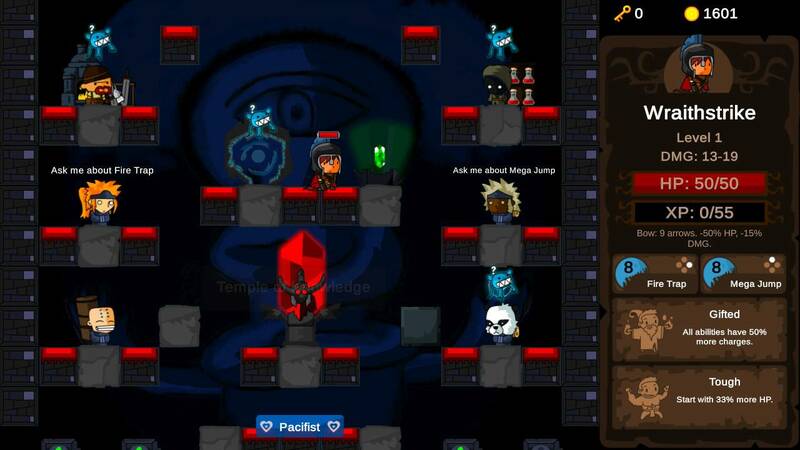 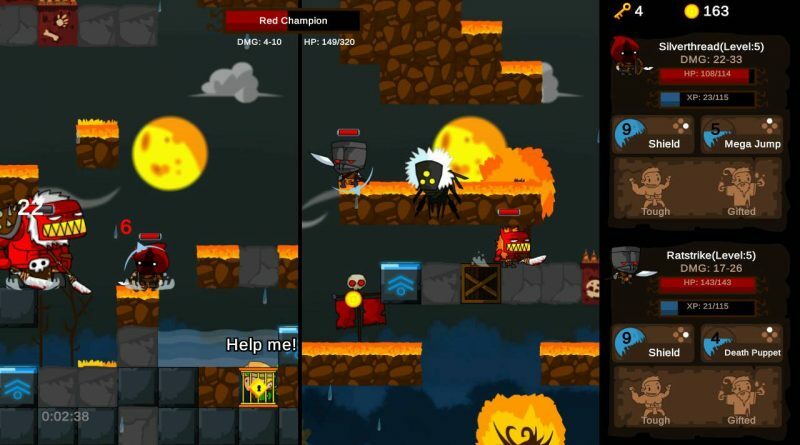 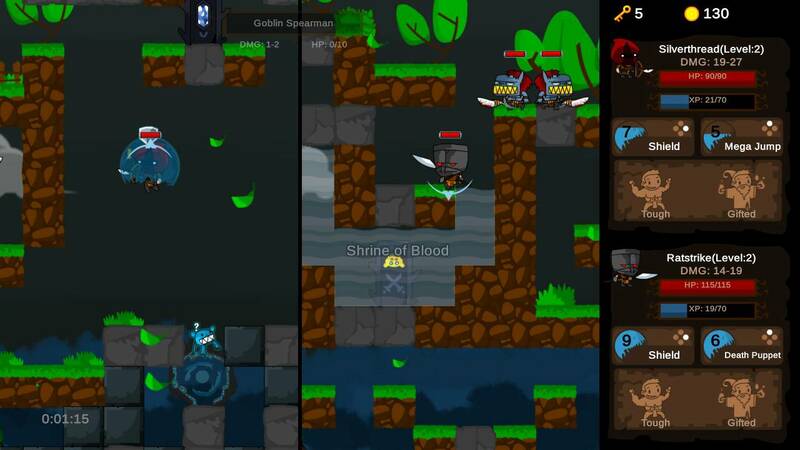 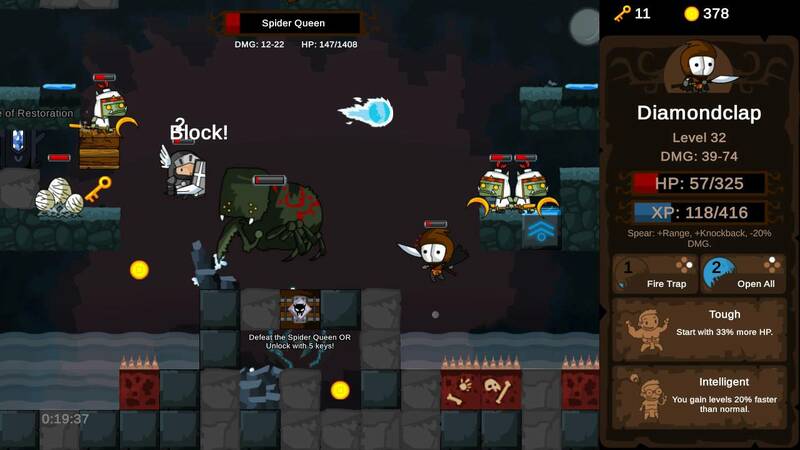 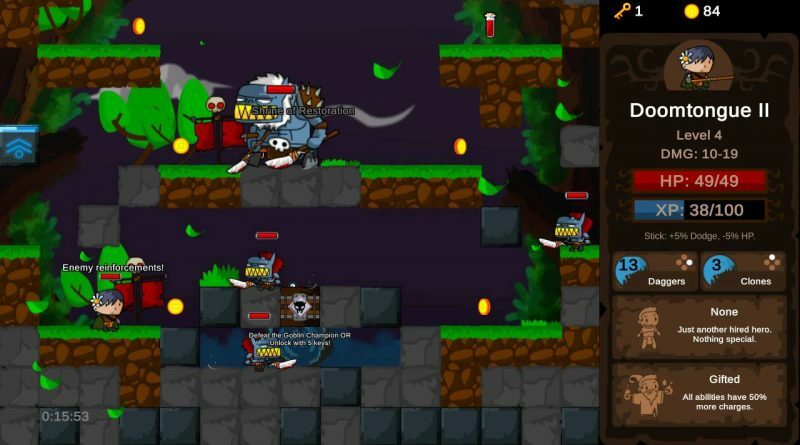 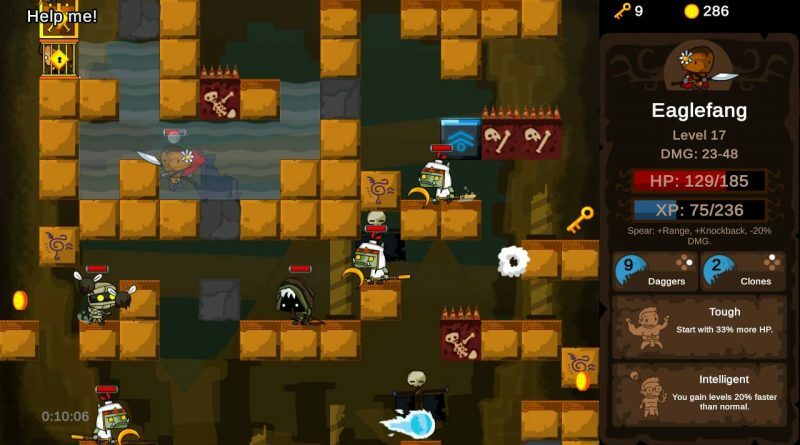 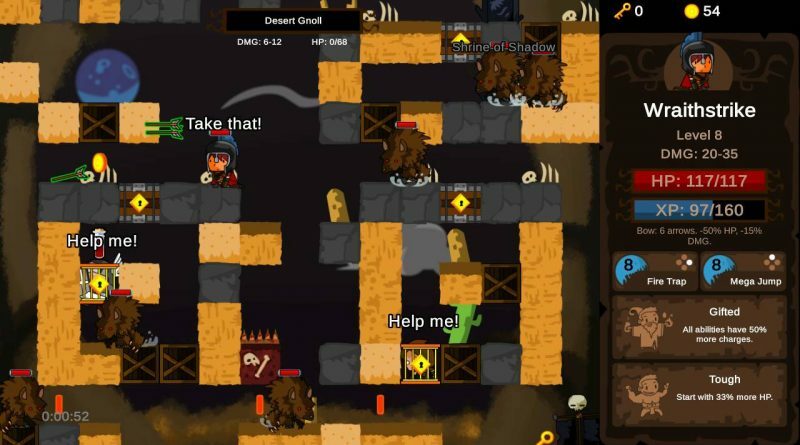 Vertical Drop Heroes HD is a procedural platformer RPG hybrid with roguelike elements, where your hero adventures through randomly generated stages. 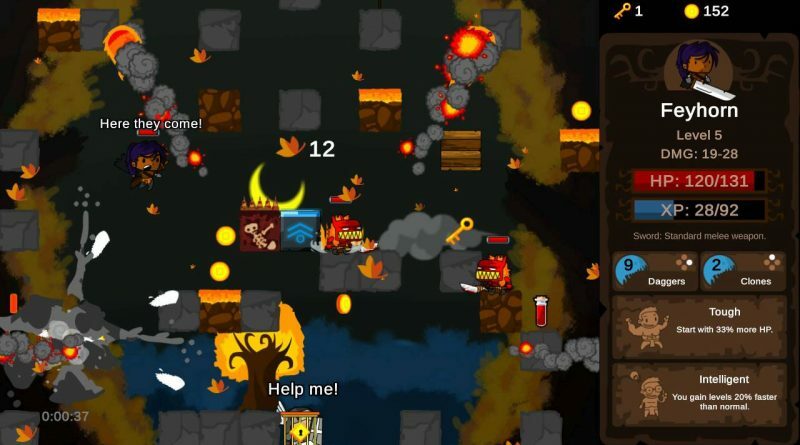 Armed with a variety of skills and traits, you must use your cunning and reflexes to survive the dangers of each stage, until you face the final boss and uncover the truth behind the game.